Modern amenities, such as dishwashers, refrigerators, and more – are not just a privilege, they’re a necessity. Your kitchen and laundry appliances are there to make your life easier. When one of them stops working, it can throw a wrench into your whole routine. At Mr. Appliance of Malibu, Beverly Hills and West LA County, we understand you have a busy schedule and the last thing you need to worry about is a broken fridge. That is why our skilled appliance repair experts in Malibu work quickly and efficiently to get your unit working like new again. Mr. Appliance is proud to serve homes in businesses in Malibu, Beverly Hills, and the greater West Los Angeles area. Call (310) 935-0684 to learn more about our repair services. For over 20 years, Mr. Appliance has been the trusted name in appliance repairs and maintenance. As a locally owned and operated company, we are proud to serve our neighbors, friends, and family. Each clients receives a comprehensive diagnostic locating the root of the problem. 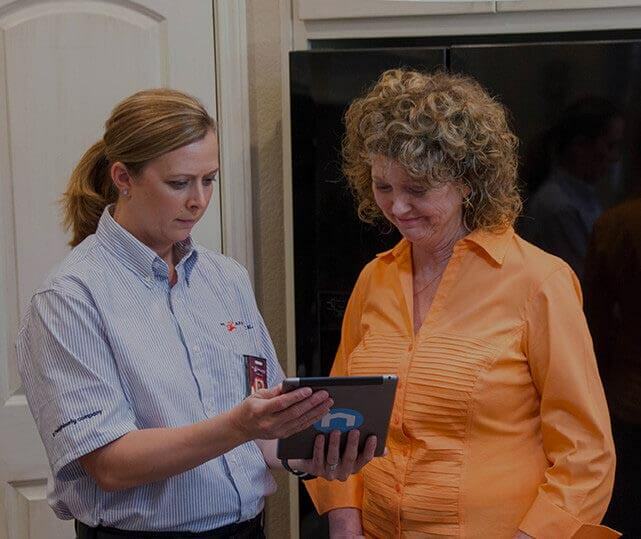 We then explain what repairs the unit needs, so you can make informed decisions about your home or business. Our professionals are courteous and friendly. We provide upfront pricing and no overtime charges. We leave our work space clean during and after a service. We pay attention to the details to get the job done right the first time. Appliances are investments you make for your home or business. They serve to make your life easier. However, when a kitchen or laundry unit stops working, individuals often believe they need to replace it. Our skilled Malibu appliance repair professionals have the tools and experience necessary to get your appliance working like new again. Trust our professionals with your fridge, washer, dryer, and more. Call (310) 935-0684 today for quality repairs.